In order to hard reset a myPhone Hammer Axe Pro, you should perform the following steps. 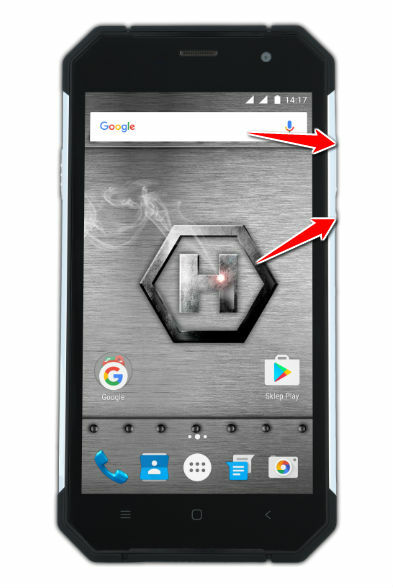 myPhone Hammer Axe Pro device will be brought back to the default configuration of a brand new device. 2. Now press and hold Power and Volume Up until the logo appear. 3. 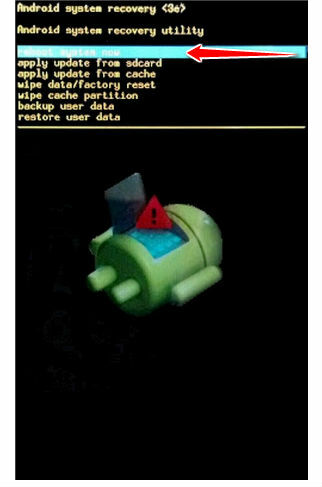 Continue by selecting wipe data/factory reset with Volume and Power buttons. 4. Lastly, select Yes and then Reboot system now.